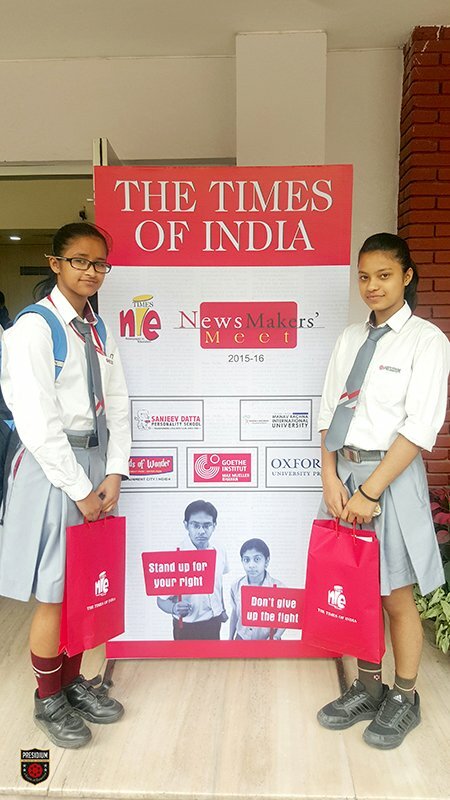 Our young intellectuals Surbhee Shree and Sarah Roy of Grade IX of Presidium Dwarka 16B participated in the Times NIE Young Reporters meet organized at Kamani Auditorium on Friday, 11th December. It was a good learning experience for them as they first appeared for a written evaluation wherein their general awareness was tested. In order to check their writing skills and how well they can express their thoughts, the children were shown a few pictures on the basis of which they were required to write a story. This was followed by a personality development session by Mr. Sanjeev Dutta who gave various tips to the students on enhancing their personality which was highly appreciated by one and all. 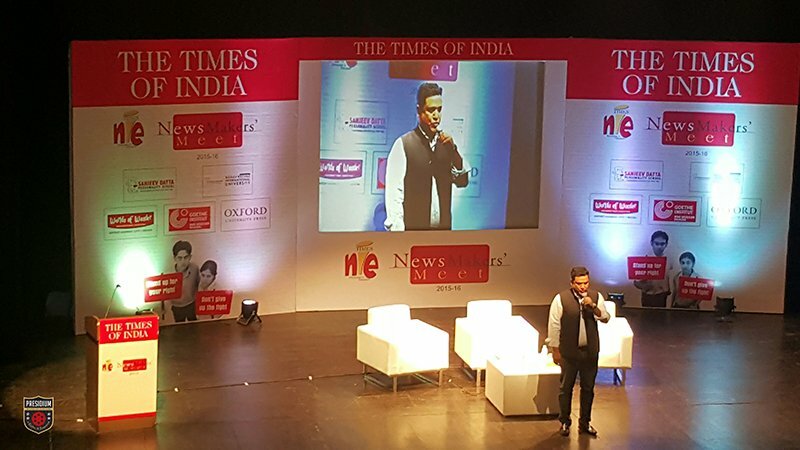 The young reporters were also given the opportunity to come up on the podium and share their opinions on the latest ‘Odd and Even Policy’ announced by the government to control the pollution and also were encouraged to suggest some practical ways through which the pollution can be controlled. The last segment of the meet was the press conference where the young reporters raised their questions to Mr. BS Bassi, Chief of Police-Delhi Police who was the Chief Guest of the event. The students present there raised various questions such as-why do the cops in India have a image of taking bribe, how safe is women in our country etc. 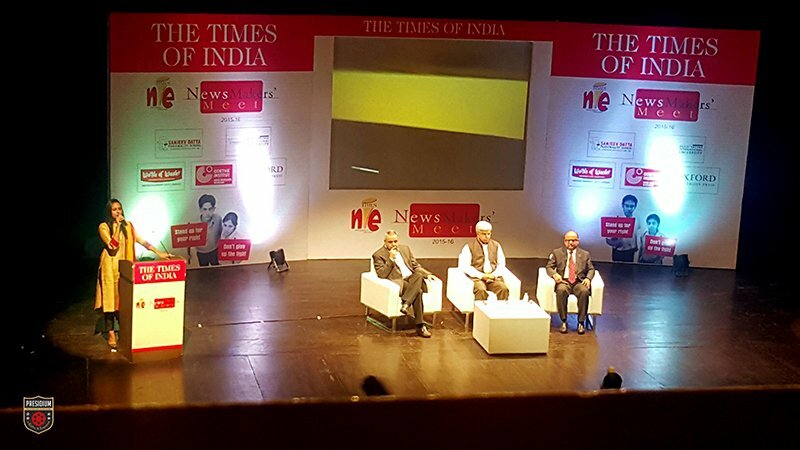 All these questions clearly state that the youth is ready to take a stand against the prevailing social evils. Thus, it would be correct to say that the students got a good exposure through today’s event.